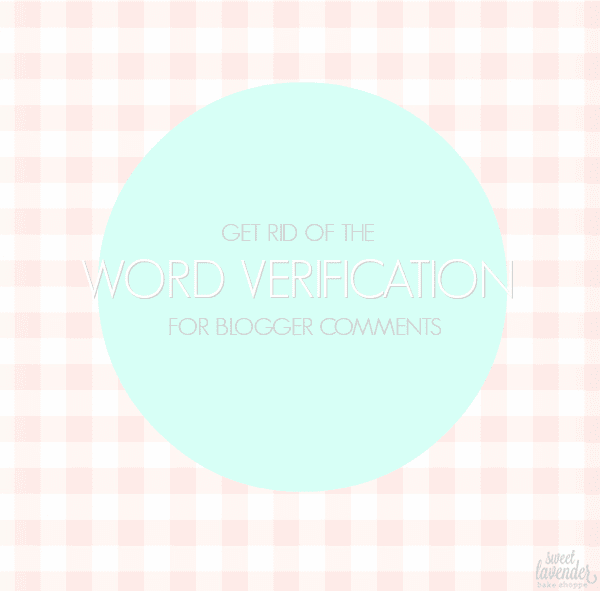 I don't know about you, but nothing deters me from wanting to comment on a loved blog more than having to fill out a "word verification" form before I can submit. I mean, look- we've all been there...we're busy, we've got things on our list we just HAVE to get to, and yet something quickly caught our eye and we've headed to a beloved blog just to take a little sneak peek. We end up loving the blog post so much that we decide to "say a little something" encouraging so that they know their post was appreciated. So we quickly type a "Wow! Just loved this post! Thank you!!" and go to hit submit, expecting to be done and able to move on to our very busy lives. S C R E E C H! We come to an abrupt halt- our little lovely comment can't even begin to be published until we fill out some ridiculous captcha/word verification thing-a-ma-bob which A. is sometimes REALLY hard to read (hello hitting the captcha's little refresh button again and again until we get a word we can kinda sorta read!) and B. makes it a lot longer to finish commenting than a simple click of the "Publish" button. Arg. I've seriously been known to give a good 5 seconds into this craziness before going, "Oh well", giving up, and never publishing the comment. This is so sad! Especially for you, the blogger, who loves getting feedback from your readers (which we all are)! So what do we bloggers need to do? 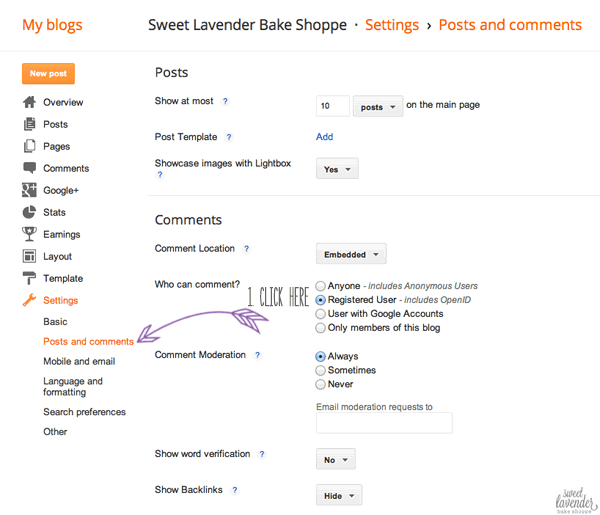 Make commenting on our blog the EASIEST we possibly can for our readers. We want them to have fun, want them to enjoy themselves- not make interacting with us (and other bloggers) some sort of challenging work. 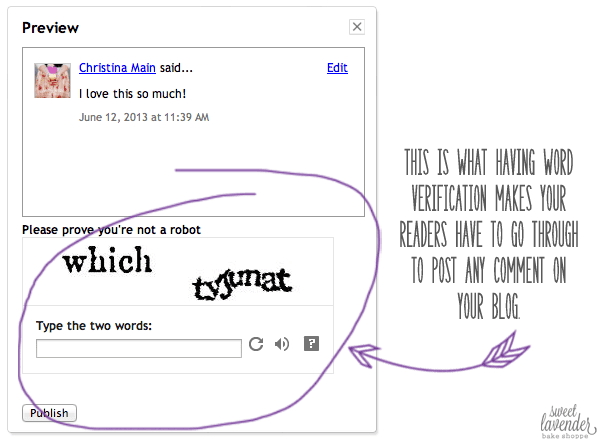 I know, as a reader of blogs, that I tend to not comment when I have to fill out a word verification...so I can only assume many others are the same way. And I mean I get it- as bloggers, we have this sort of "comment protection" on so that we can filter out any computer spamming. But really, if you keep your "Comment Moderation" on "ALWAYS", you'll more than keep any unwanted spam comments from showing up on your blog posts. All you need to do is go through all your comments and hit "Publish" to those you want AND "Delete" to those that are spam. Easy Peasy. A little more work for you, the blogger and a LOT less work for your readers (as it should be, in my opinion). Honestly, I feel like some of you don't even know it's on- I think as a Blogger blog, it might be something they automatically put on. So, you might want to check it out. So as you can see, for this particular blog I love, whenever I want to let my friend know I've appreciated something she's worked hard on...I have to go through this shenanigan. Every time. I've got the first word down, "which" but that second one...uhhhh...."tyjunat"? ..."tyjumat"? This isn't even a word! So I've got a 50/50 chance of getting my comment published on the first try. Or else I have to try all over again. Removing this from your blog is super easy! 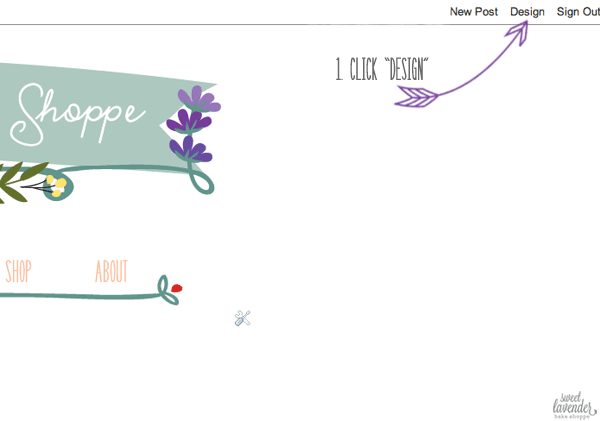 On your blog's home page, on the upper right hand corner, find "DESIGN" and click. Next, you'll be taken to an area where you can make any and all blog changes/designs. You probably know this area well. At the bottom left of the column, find "SETTINGS" and go ahead and click. Another menu will appear below "SETTINGS". Find, "POSTS AND COMMENTS" and go ahead and click. 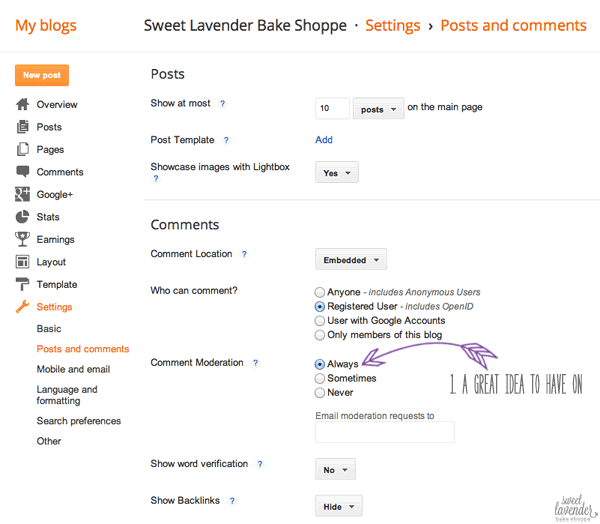 Now you'll see a bunch of options and neat things you can customize that will alter and affect your blog posts and comments from readers. Towards the middle, you'll see a place titled "SHOW WORD VERIFICATION" to which there will be a little drop box. Click that box and make sure you've hit "NO". Finally, at the upper right, find "SAVE SETTINGS" and go ahead and click. This saves the new comment changes you just made. Oh! Speaking of comments and moderating so that you don't get lots of spam under your posts- right above "SHOW WORD VERIFICATION" is another great thing you should pay attention to- "COMMENT MODERATION". I have "ALWAYS" clicked so that for every single comment posted, I have to personally read them and approve, before it's published. Why? 1. To disable spammers from posting a million comments all over my blog posts. And 2. To weed out any negative Nancy's whose favorite thing to do is post really mean and totally discouraging comments. It's happened a few times and they've made me cry actual sad tears! One time a comment had nothing to do with my blog- it was a mean comment all about my character and being as a person. I never even met this person! I was like, "Uhhh...you got this assessment from my blog posts? Interesting." Yeah, you'll still see them :( BUT at least they won't be up for anyone else to read. I agree entirely! I hate word verification, especially when it looks like it's smudged and you can't read it so it takes several tries to post a comment. Yes! I can't stand word verification comments! I also tend to not leave many comments on blogs with those, unless I REALLY want to say something! Yep! Totally there with you! Thanks so much - for making it easy for me to comment on your blog and for hopefully making it easier for others to comment on mine! that is super great post! i hope that this will make others to think! i really hate when i have to put some stupid word verification, as it even sometimes has some bugs.. and my computer freezes for a bit.. thanks for sharing this with others! You convinced me lady!!!! I go back and forth all the time because I HATE spam comments but I should really bless my readers by taking it off because I also hate filling out word verification! I believe only one person said they didn't like the idea. Loved your post! So so so glad I'm not the only one! So I went to try this out, and the only option given to me was comment location. None of the other "who can comment", "comment moderation", or any other section show. Hmmmm that's so weird! Sometimes Blogger changes things up a bit, so I went through all the steps again just to be sure. Here's the thing...I was still seeing all of the options. :/ Are you a blogspot.com blogger? 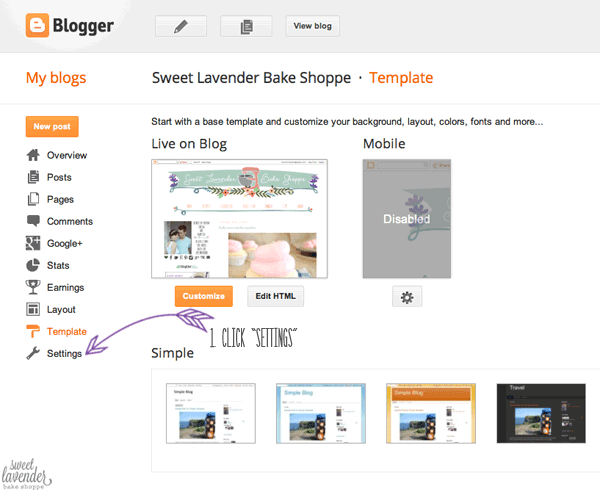 Make sure you're using blogger. I am also using the "Simple" Design template....but I doubt that has anything to do with it. Let me know!